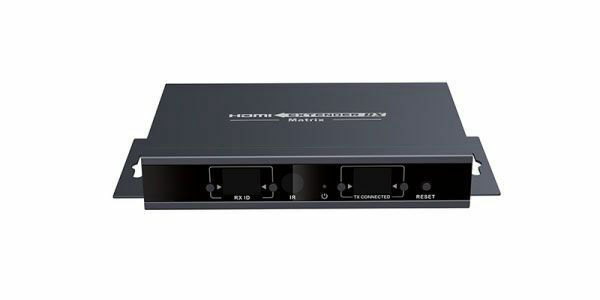 SINEW HDMI OVER IP EXTENDER is designed to convert HDMI signal to standard TCP/IP and transmit by CAT5 or CAT6 cable or Switch Hub.HD-308T Transmitter can transmit HDMI signal source from HD STB,DVD,PS3,etc send to HD-108 Receiver, such as HD projector, DLP,LCD,LED TV and other audio visual equipments. 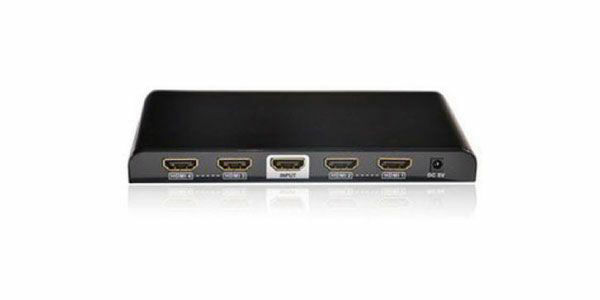 Extend HDMI signal to 1920*1080 over single CAT6 cable up to 150m. Support one to one and one to multiple extensions by adding switch hub. Compatible with existing internet and network cable. Support continuous work under stable power. HDMI Extender convert the HDMI signal under stanard network encironme and transfe signal by existing Cat5 /6 Cable to long distance.